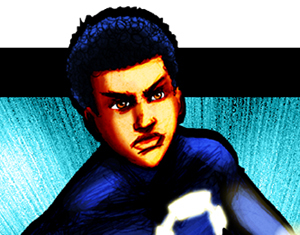 A superhero story about an extremely powerful young boy now forced to live up to his father’s legacy. This is one I started a couple of years ago but never went too much farther. I think I’ll get back to updating this one this year. For now feel free to read what there is below. It’s time for another Monday Comics episode. 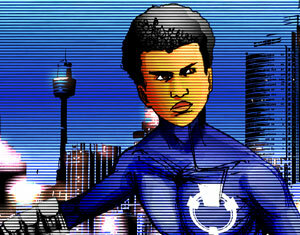 This week it’s the conclusion of our inaugural Kid Hype story arc! This week we find out…THE PLAN! Hypertransitory Monday Comics continues! 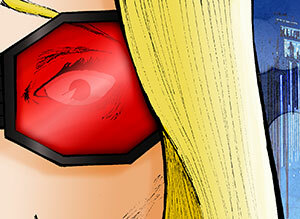 This week it’s part 3 of our inaugural Kid Hype story arc. Who is Abigail, and what does Hurricane Stormfront want with the kid? 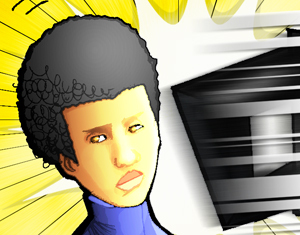 Welcome back to another Hypertransitory Monday Comics, featuring part 2 of Kid Hype! 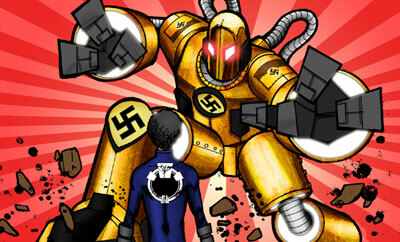 Jake faces off against a walking battlesuit from neo-nazi organization Hurricane Stormfront. Read on to see the comic, and for those interested in some behind the scenes knowledge check for that after the art. Welcome to the start of Hypertransitory Monday Comics, to kick things off I felt it was only right to start off with one of my old characters Kid Hype! 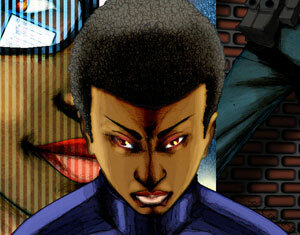 The origin of Kid Hype – A superhero story about an extremely powerful young boy now forced to live up to his father’s legacy.